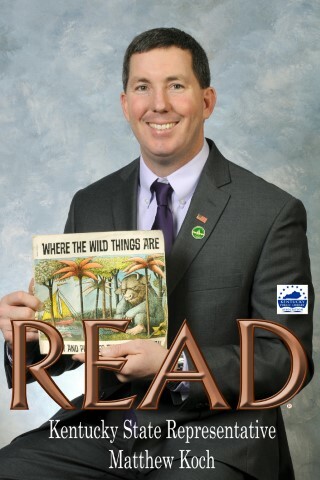 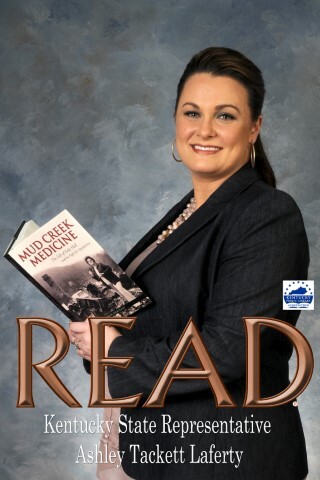 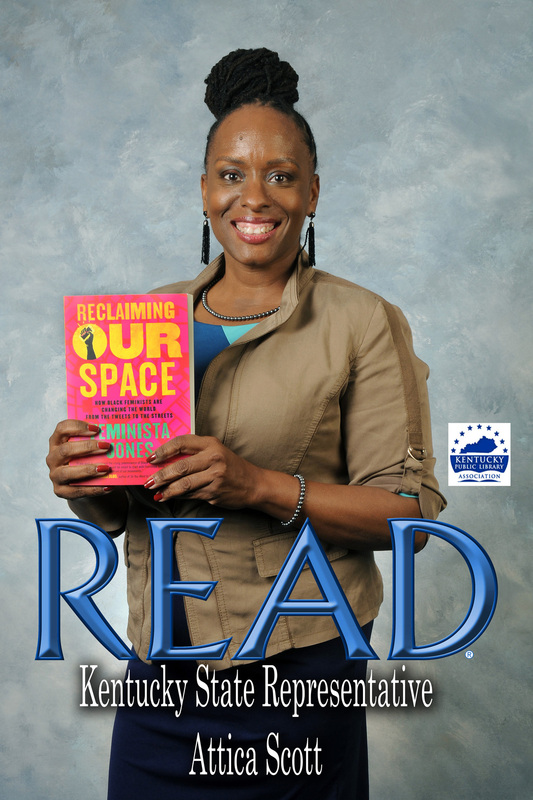 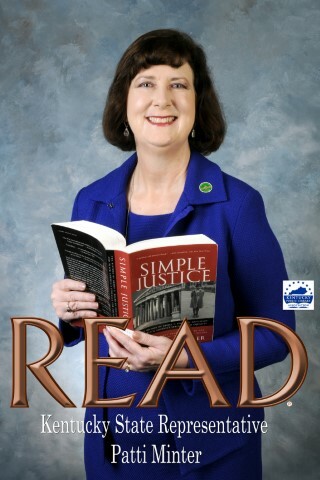 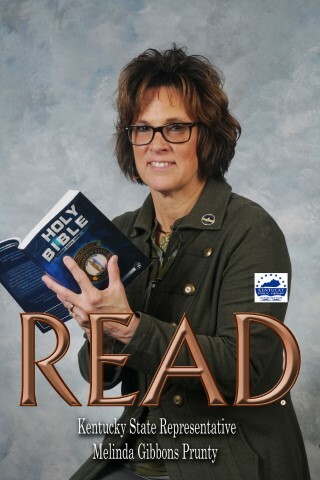 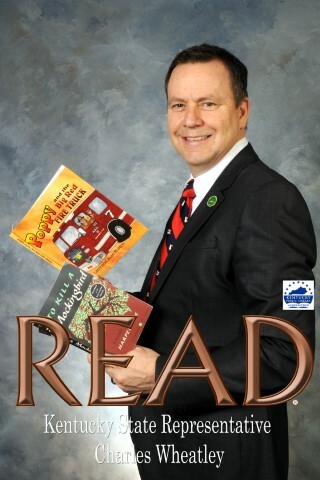 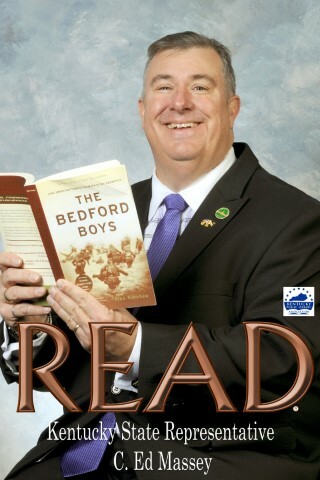 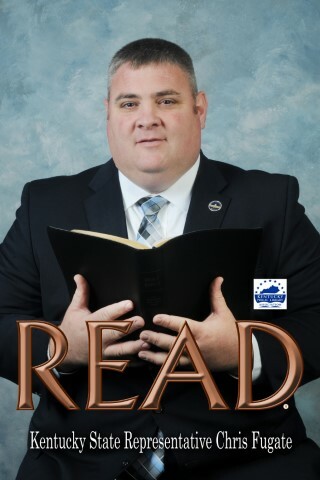 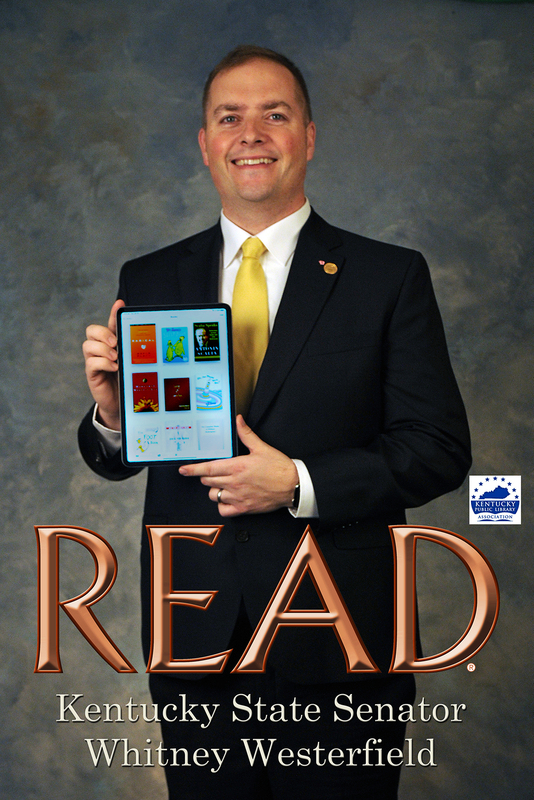 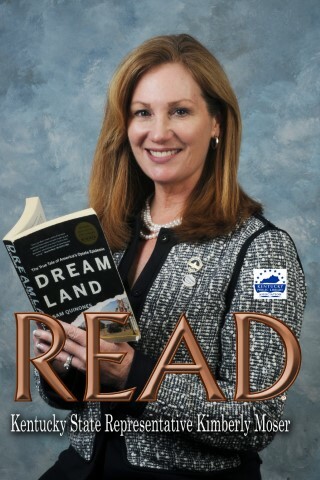 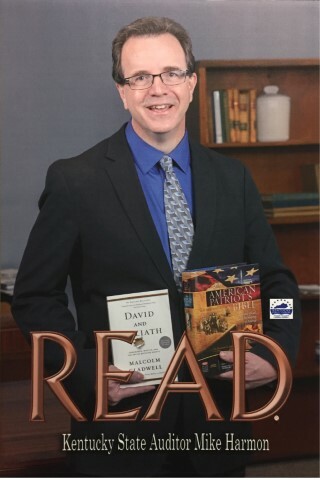 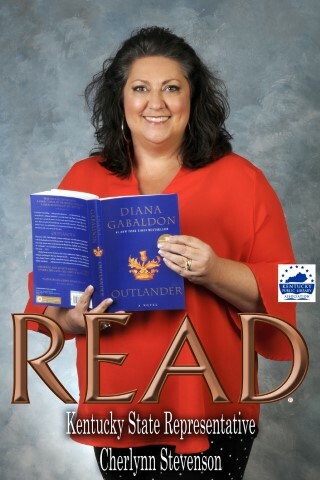 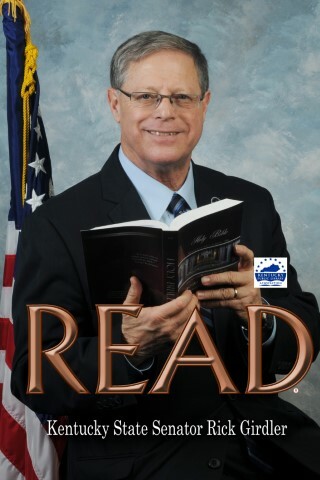 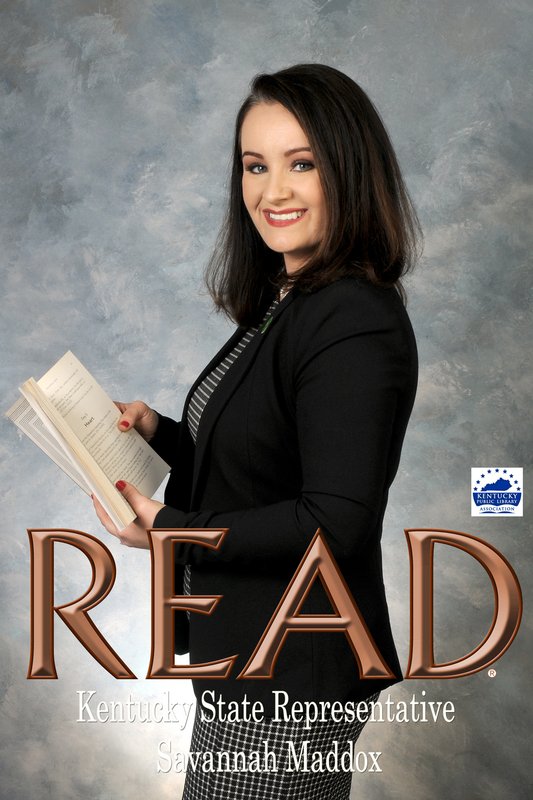 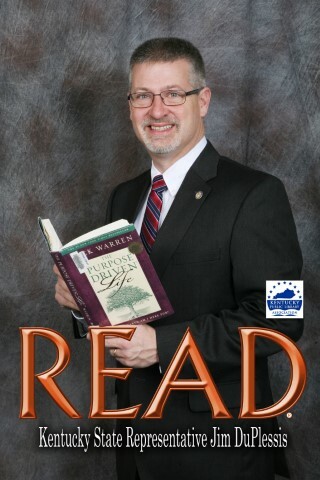 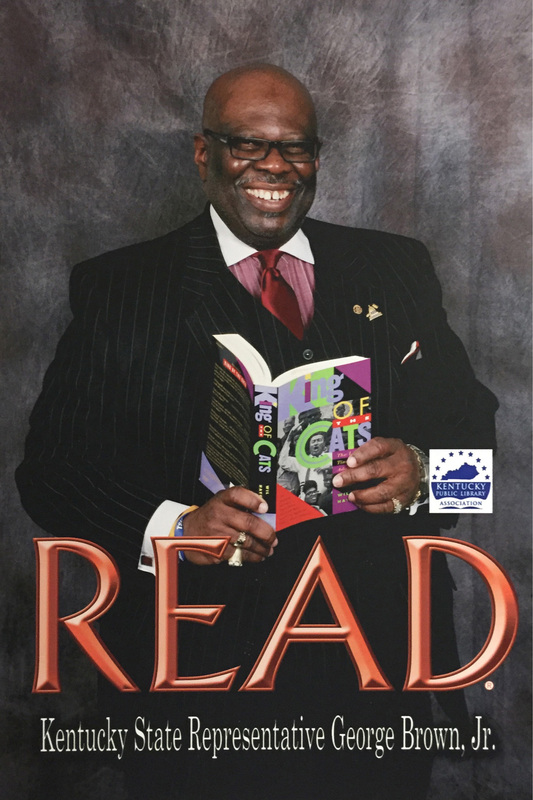 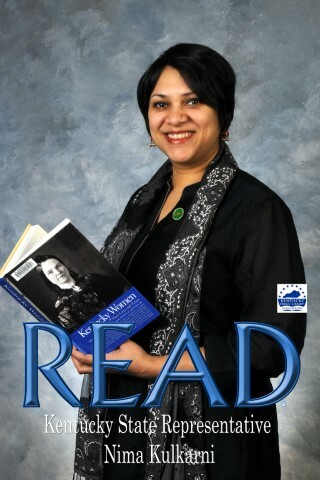 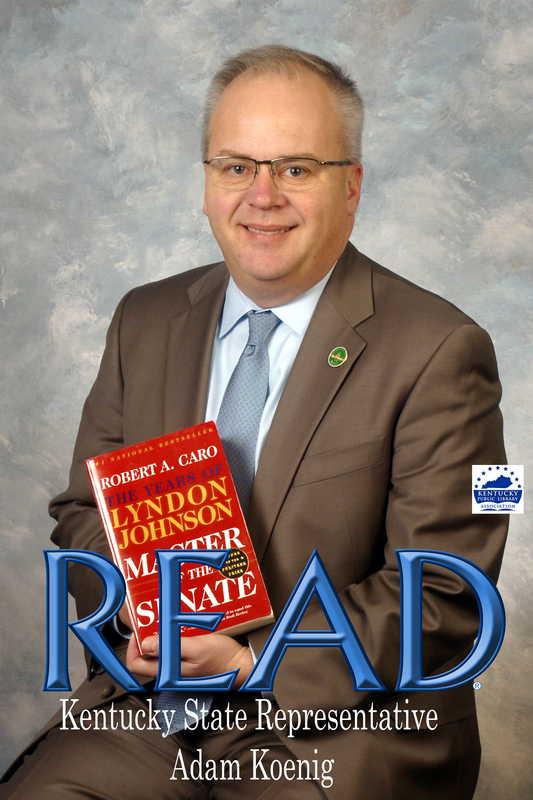 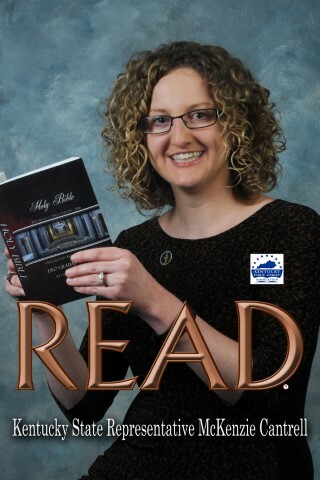 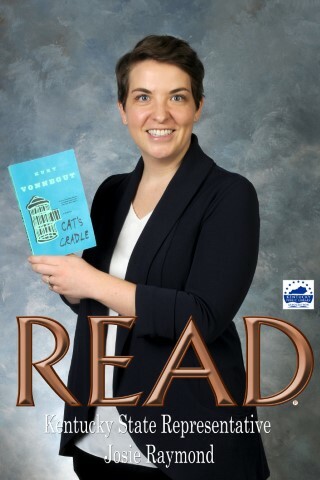 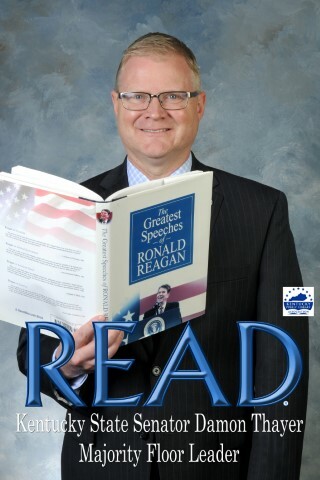 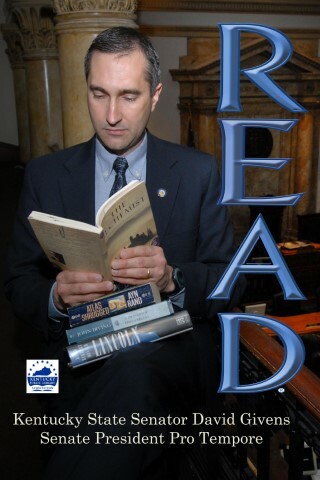 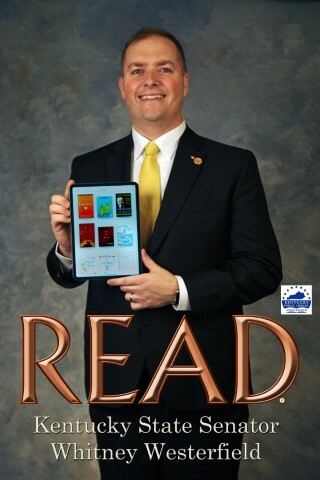 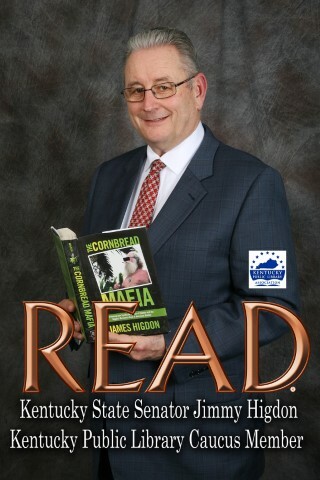 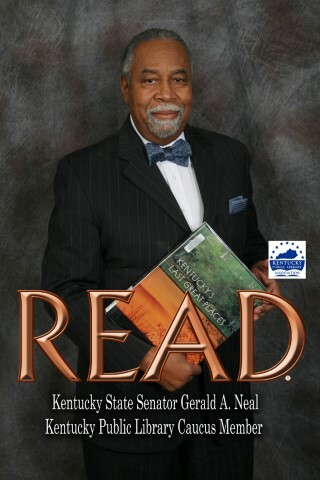 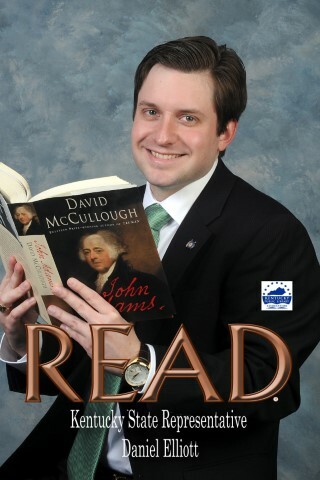 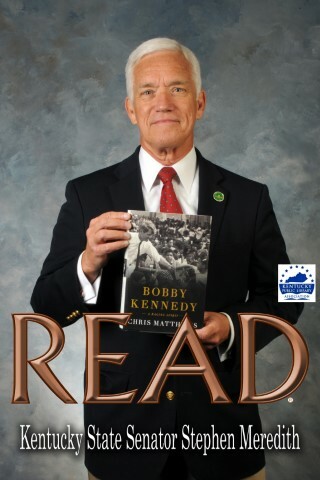 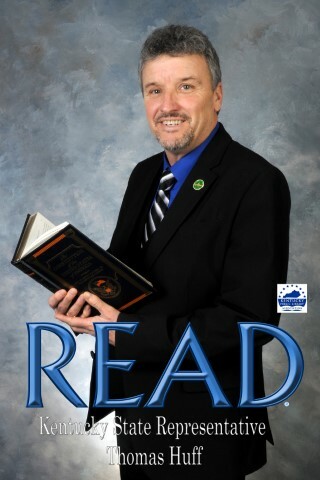 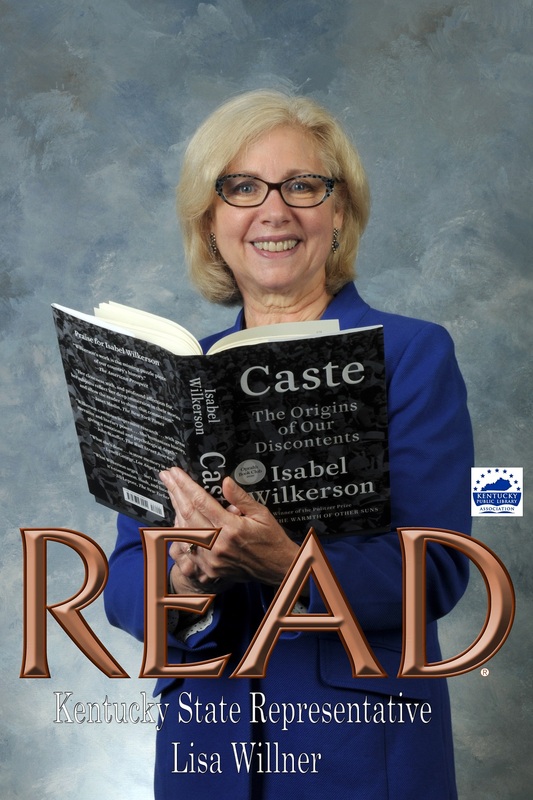 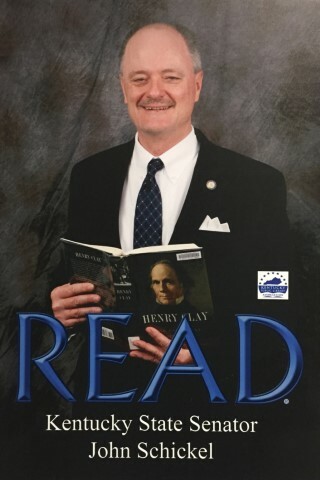 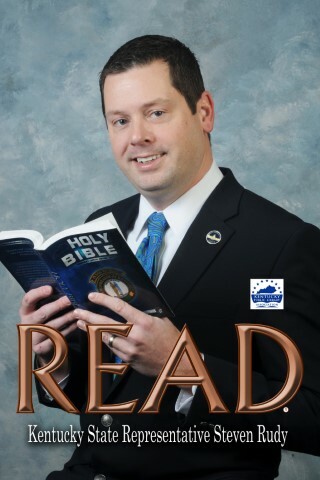 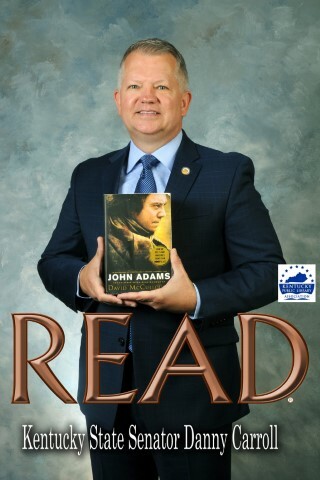 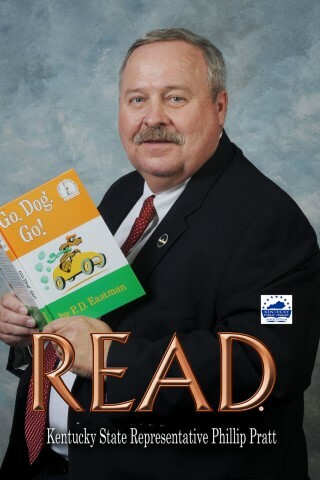 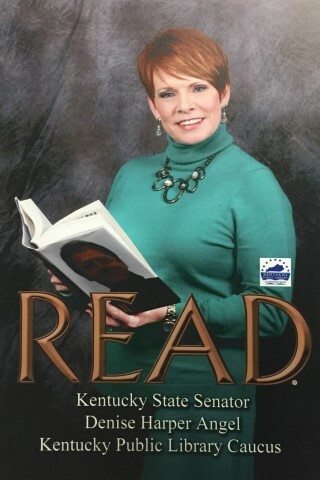 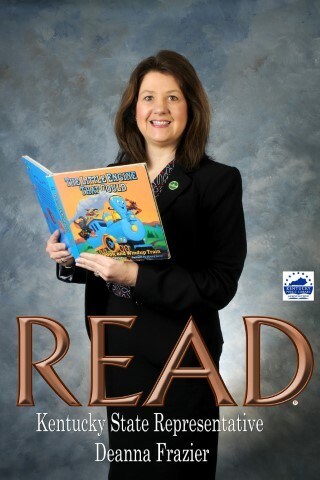 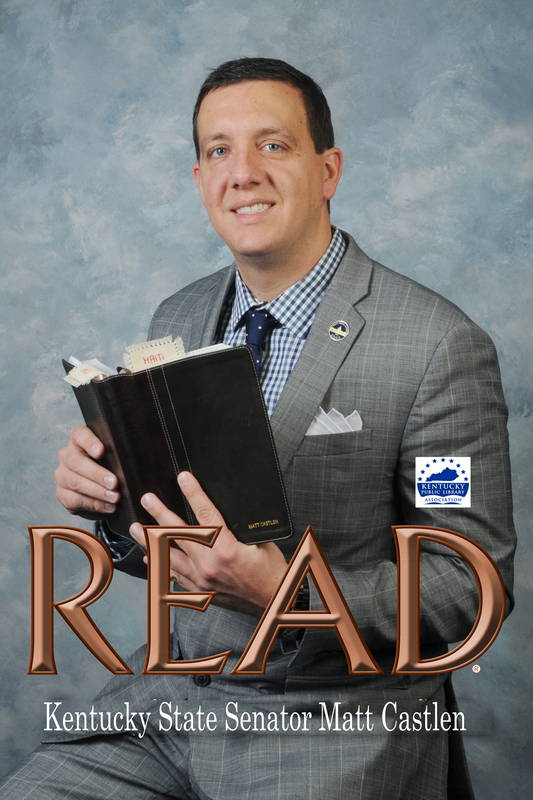 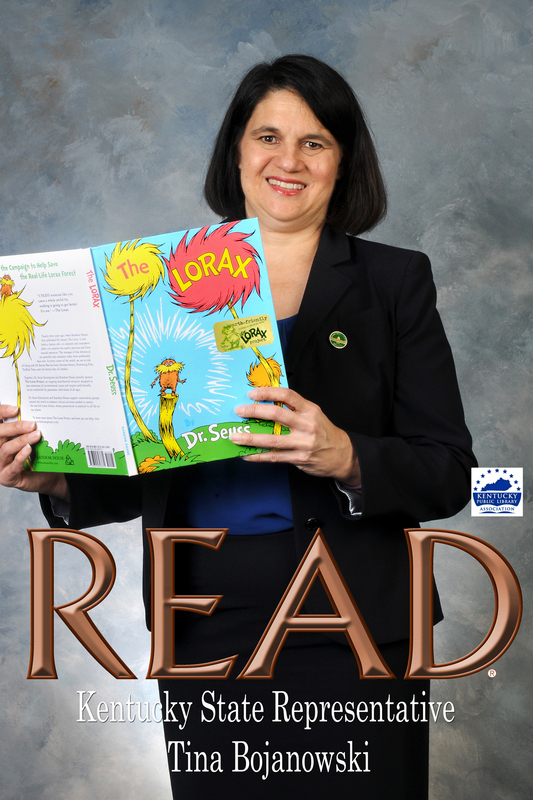 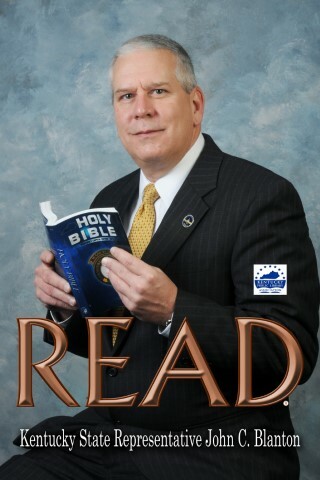 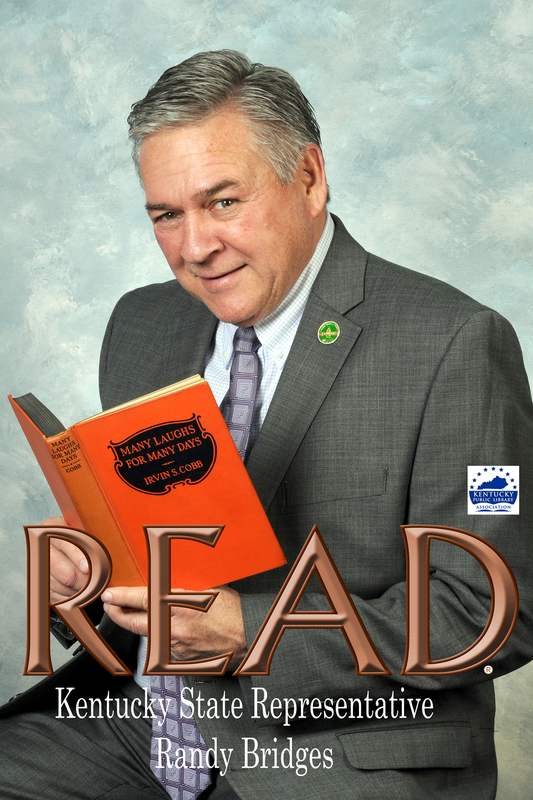 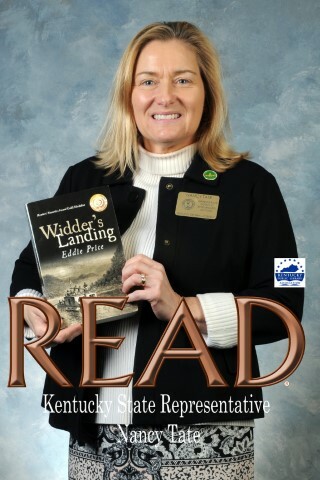 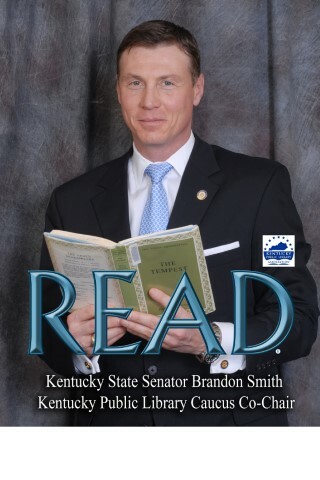 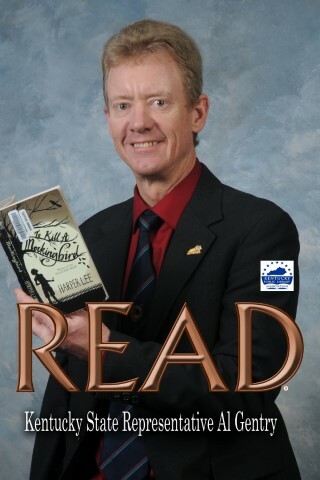 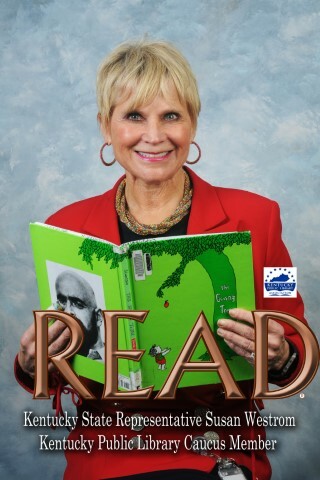 ​​​​​​​​​​​​​​​​​​​​​​​​The Kentucky Public Library Association Advocacy Committee's READ Poster Project is based on a series begun by the American Library Association in 1985. 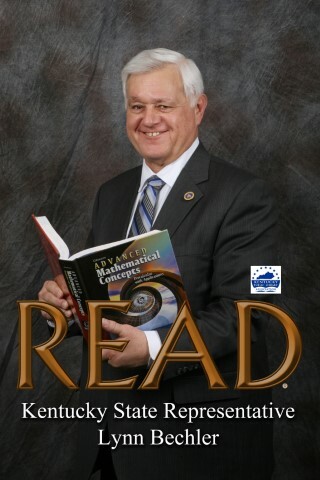 Some of the world's best-known faces have lent their support to the simple but powerful message: READ! Actors, political figures, sports figures, musicians and celebrities have appeared in the ​​series. 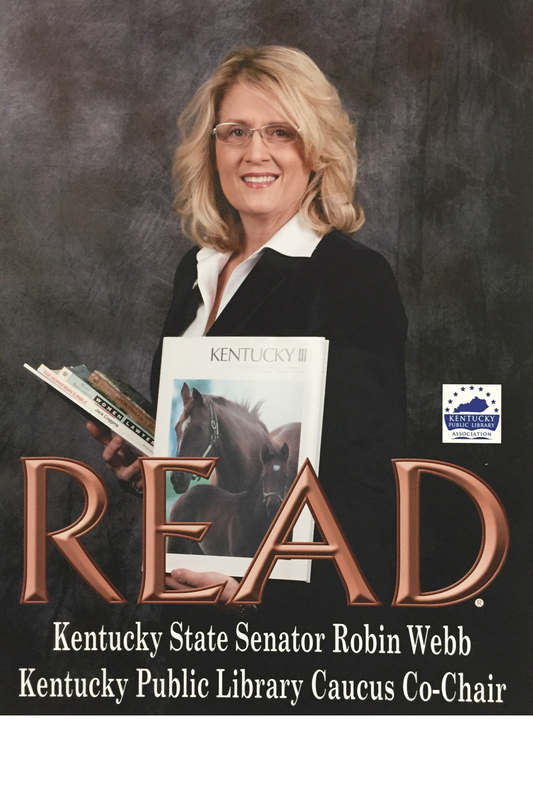 Participants have donated their time and the use of their image. They also select their own book. 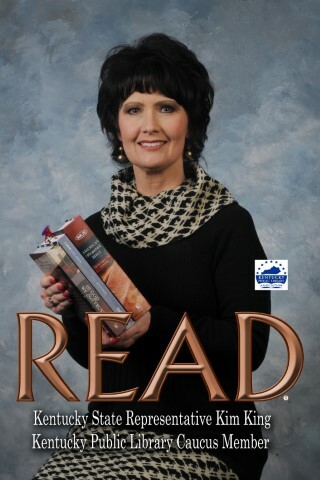 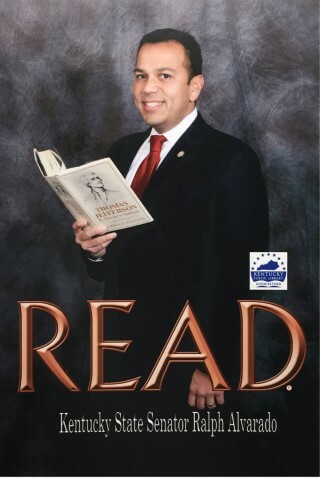 The posters promote reading, literacy and public libraries. 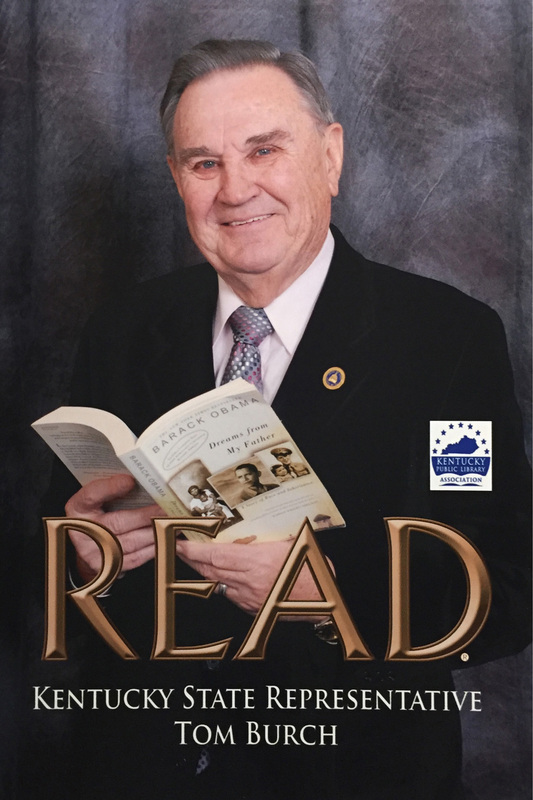 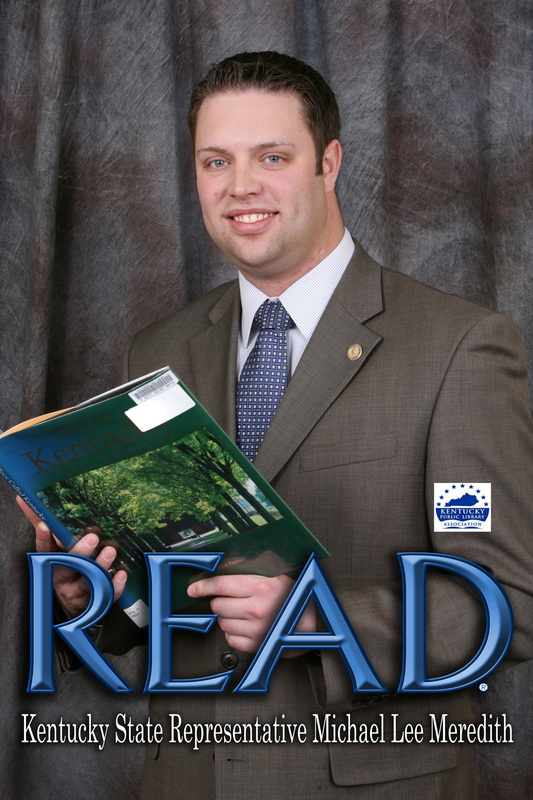 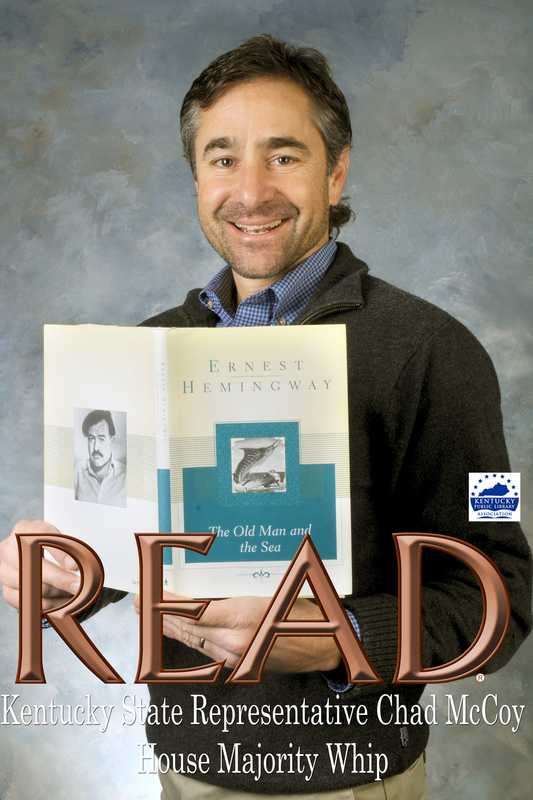 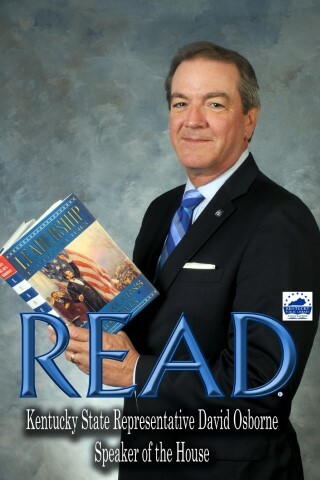 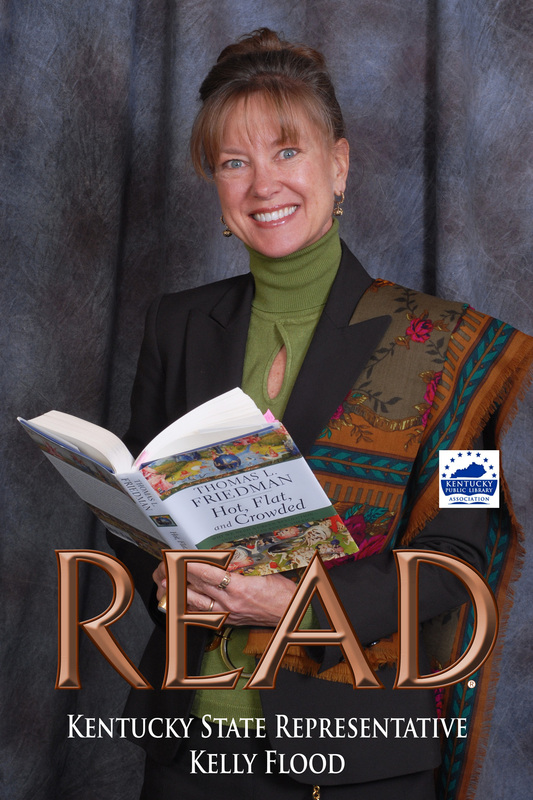 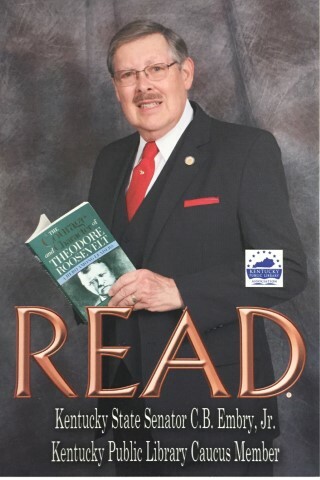 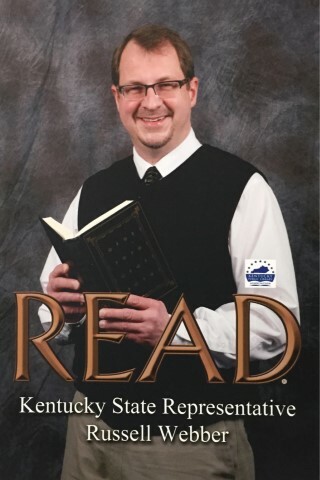 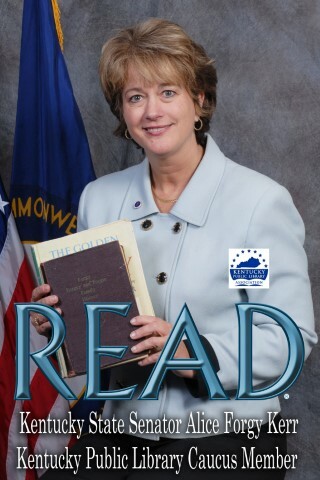 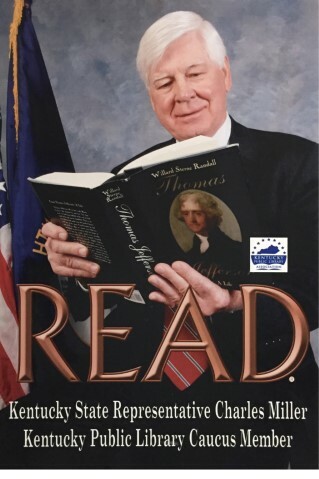 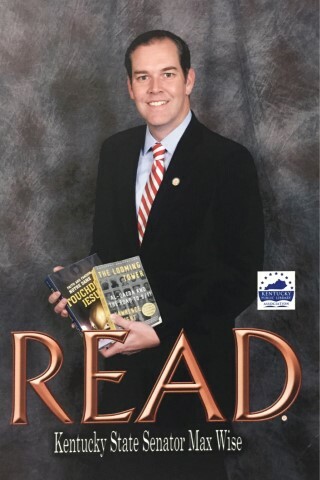 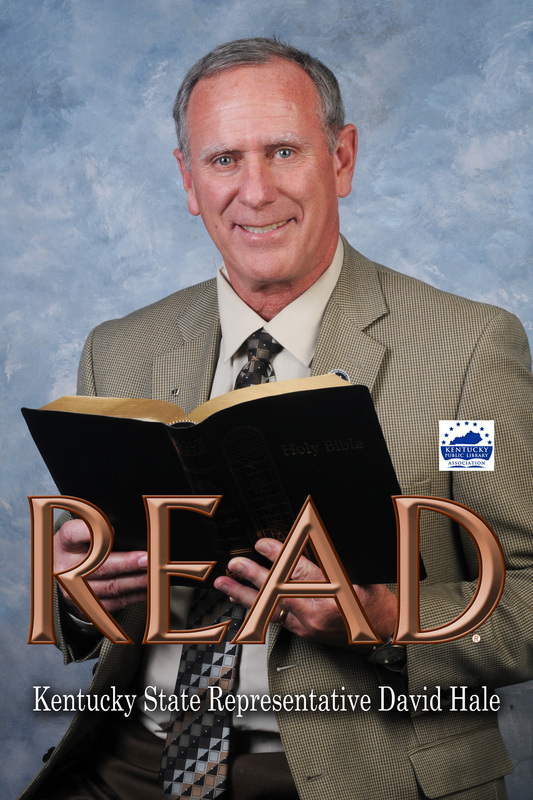 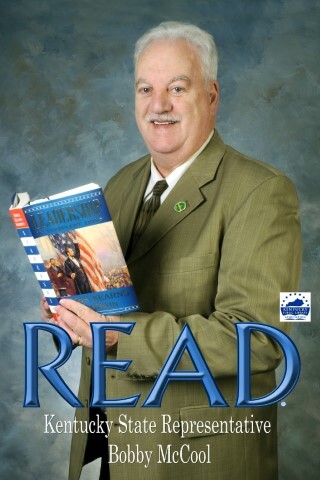 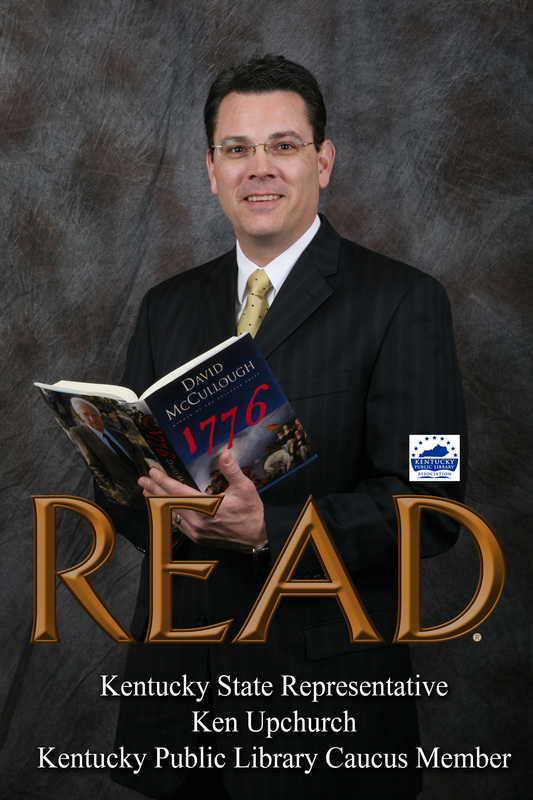 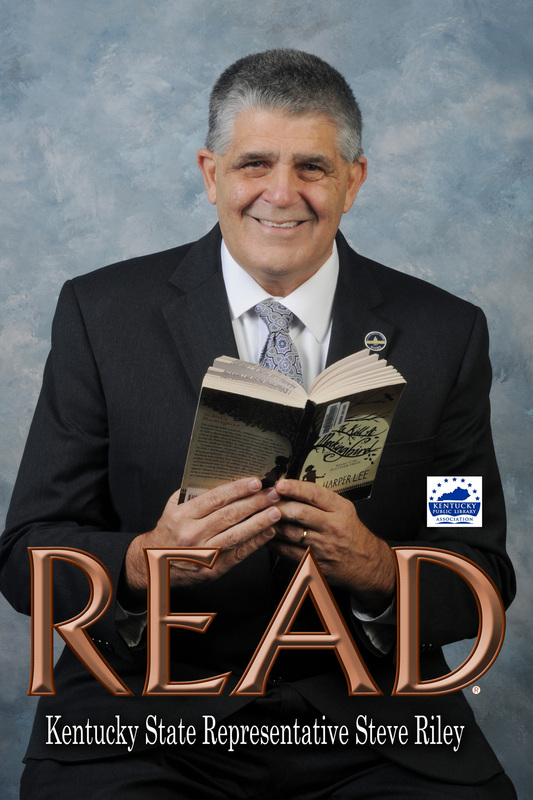 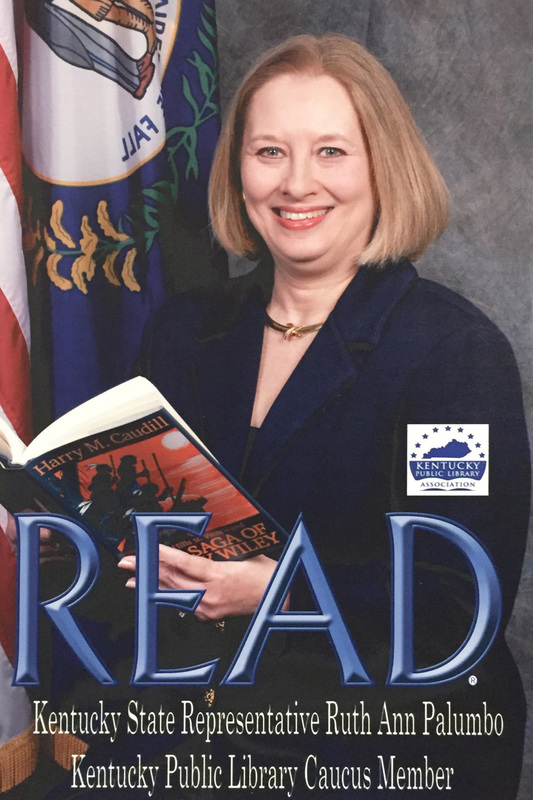 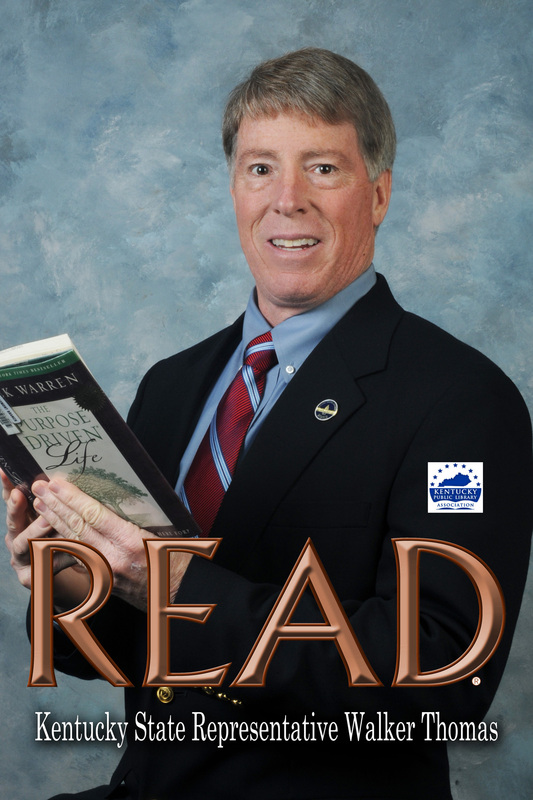 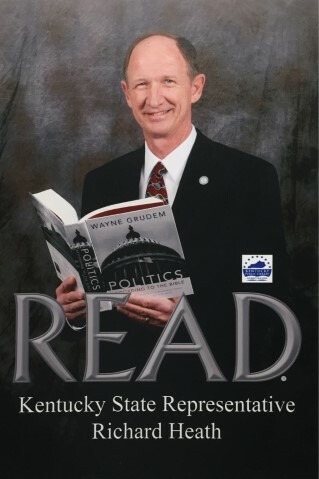 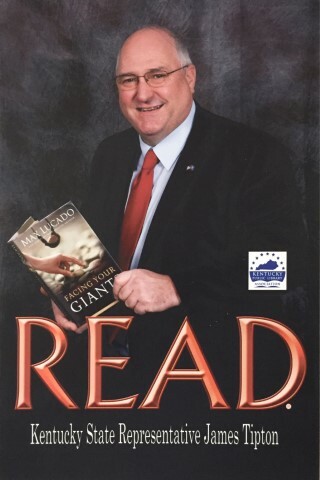 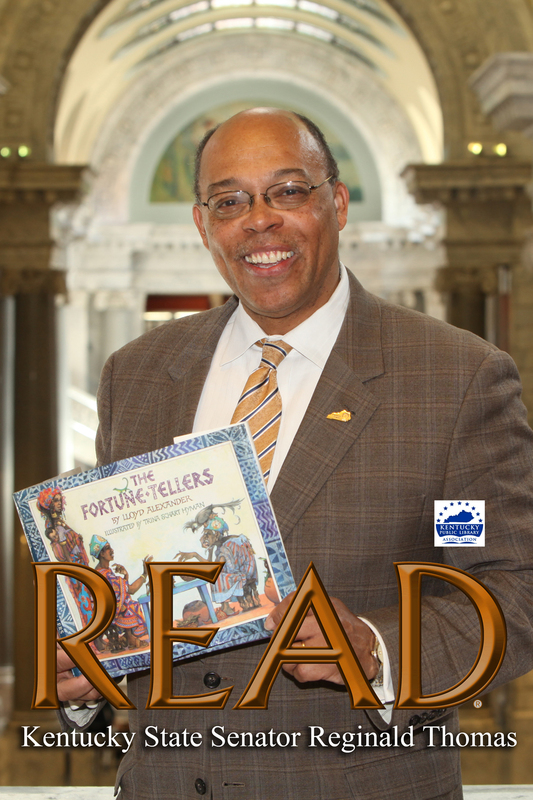 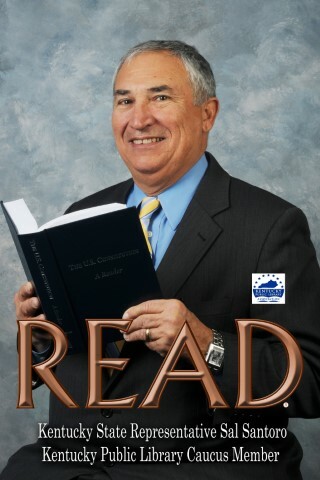 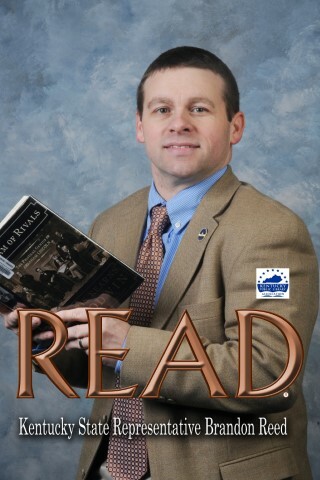 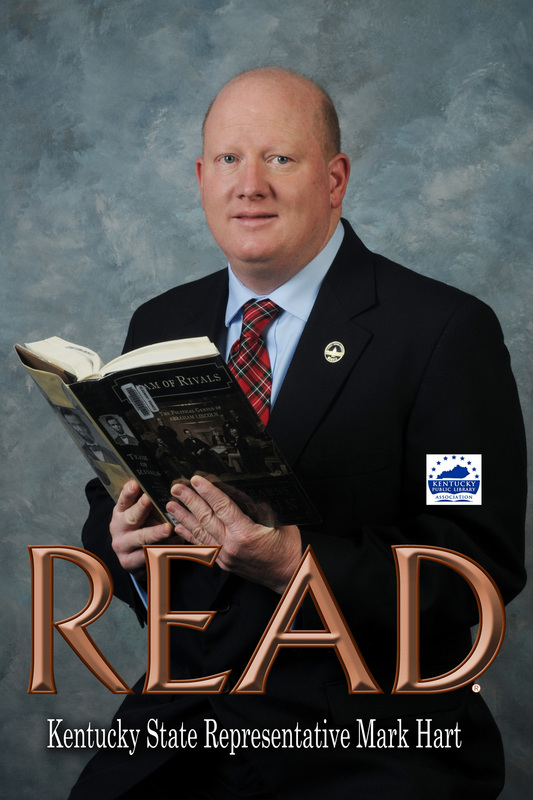 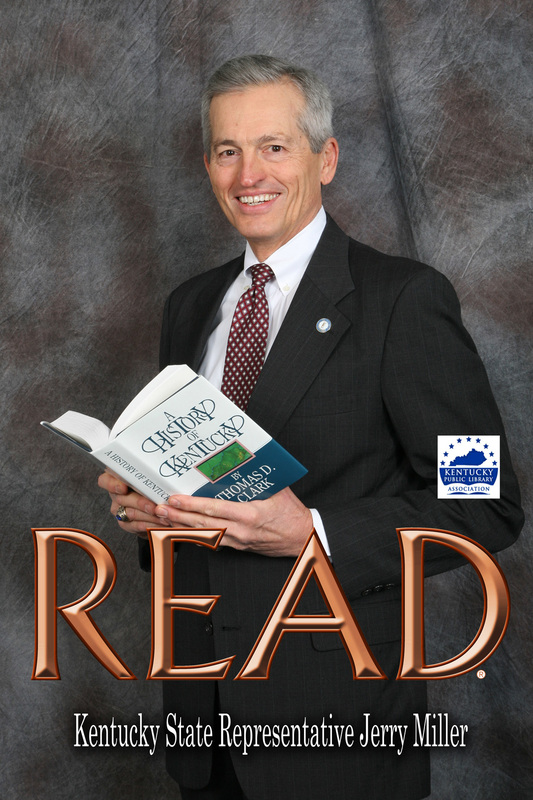 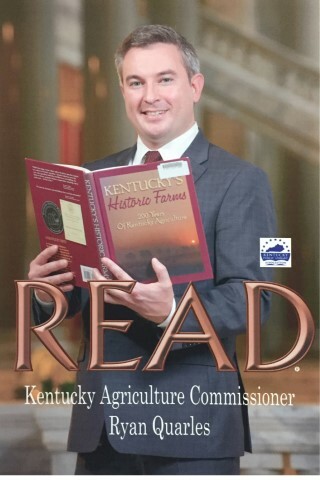 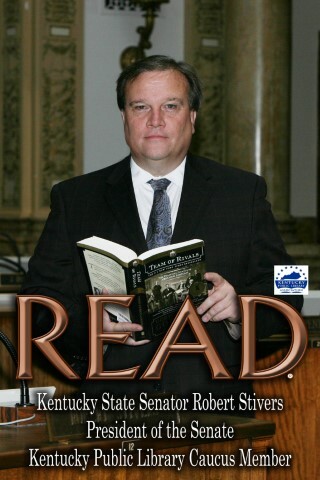 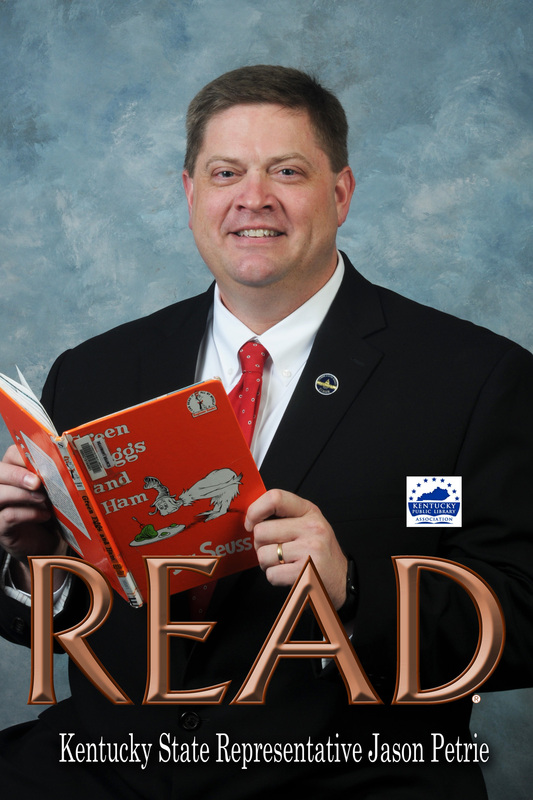 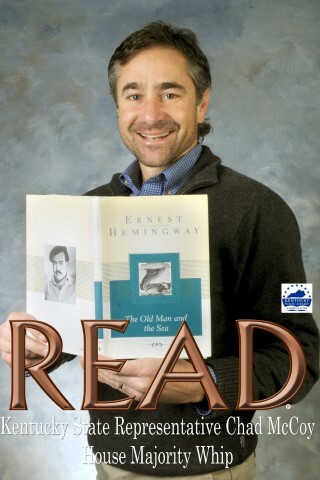 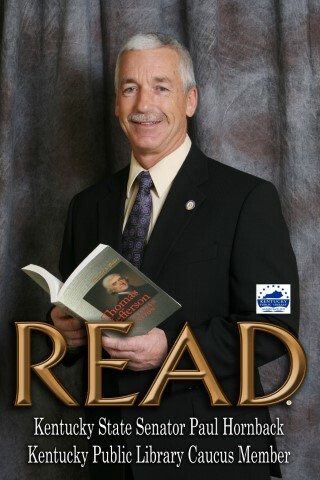 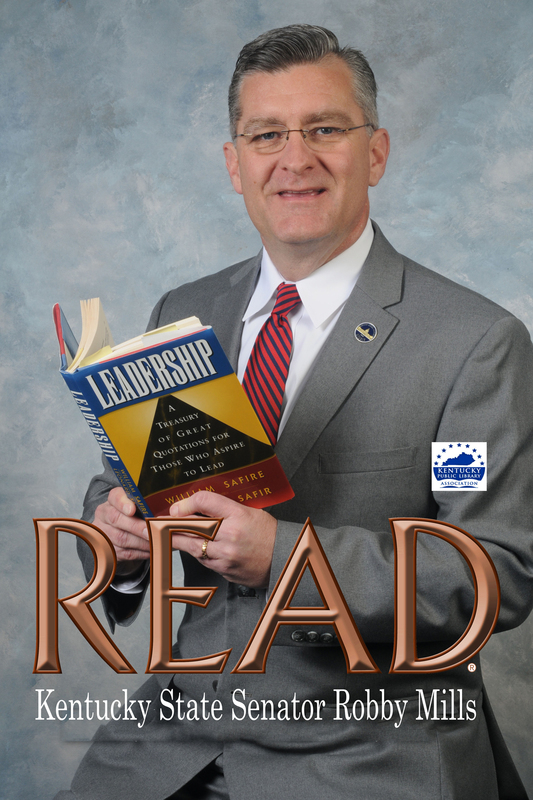 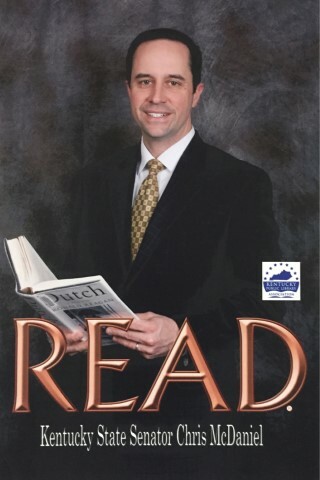 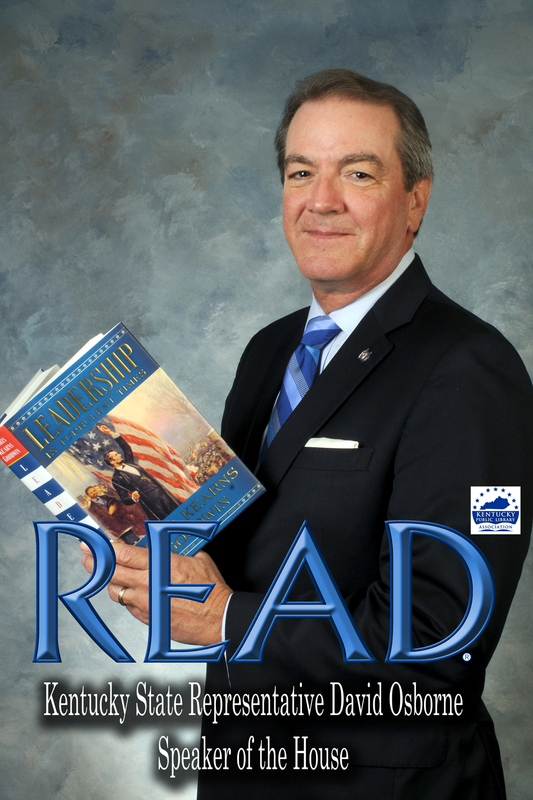 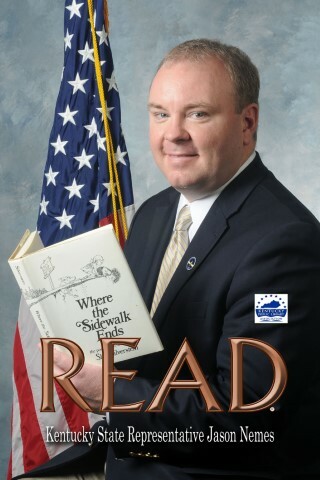 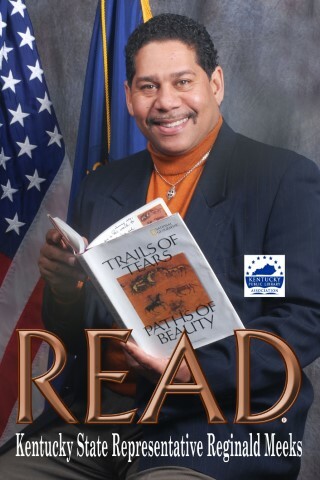 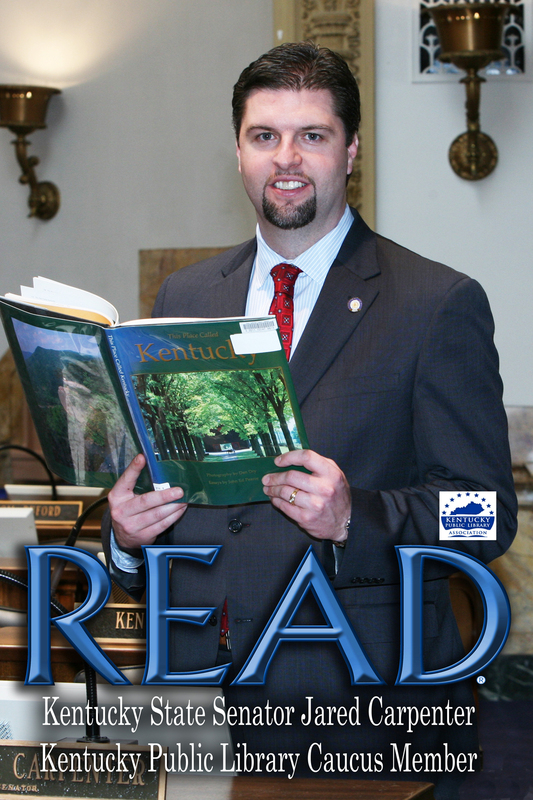 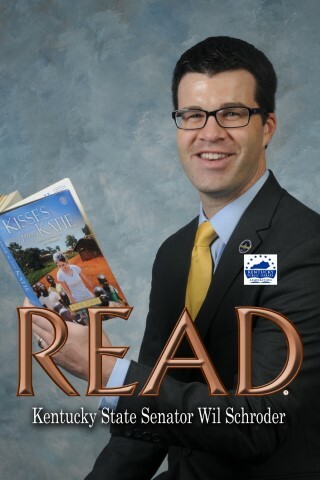 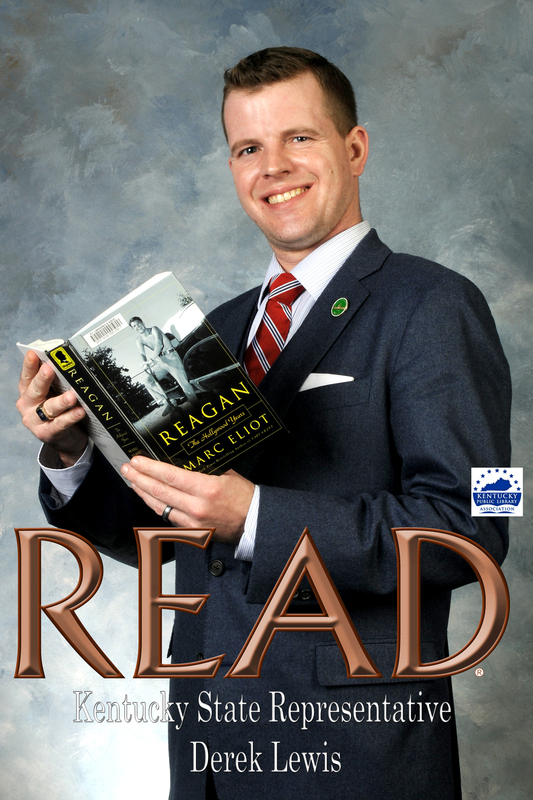 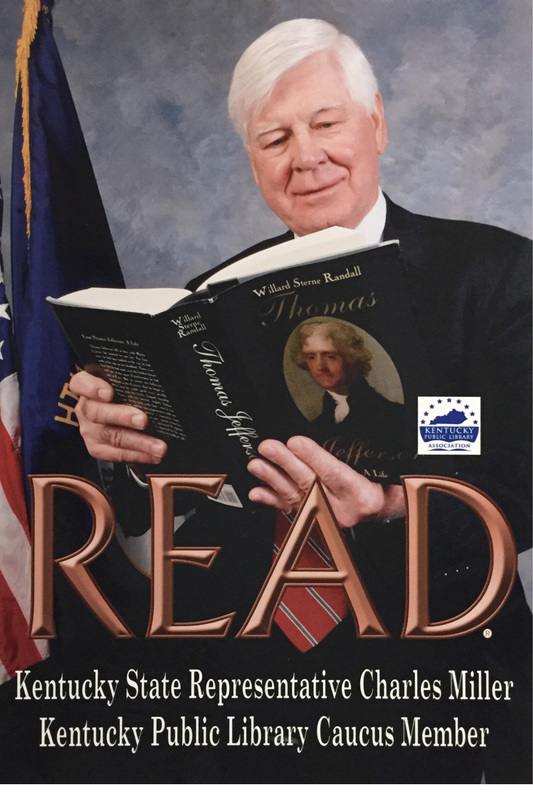 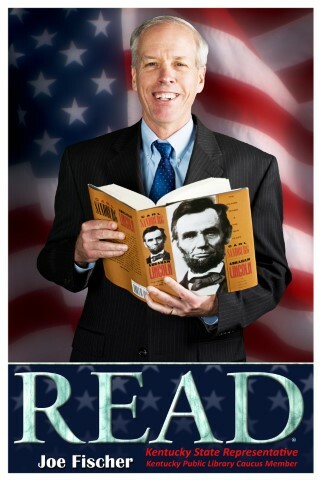 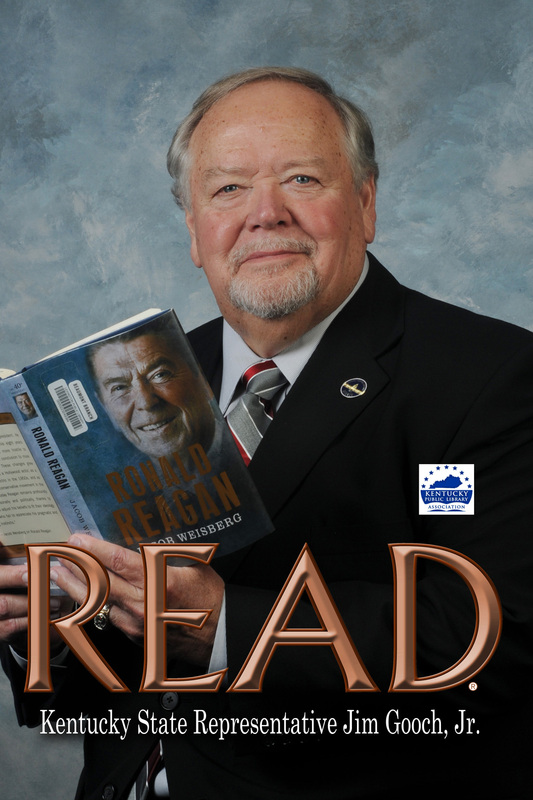 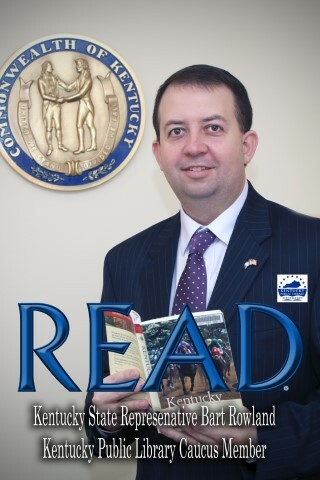 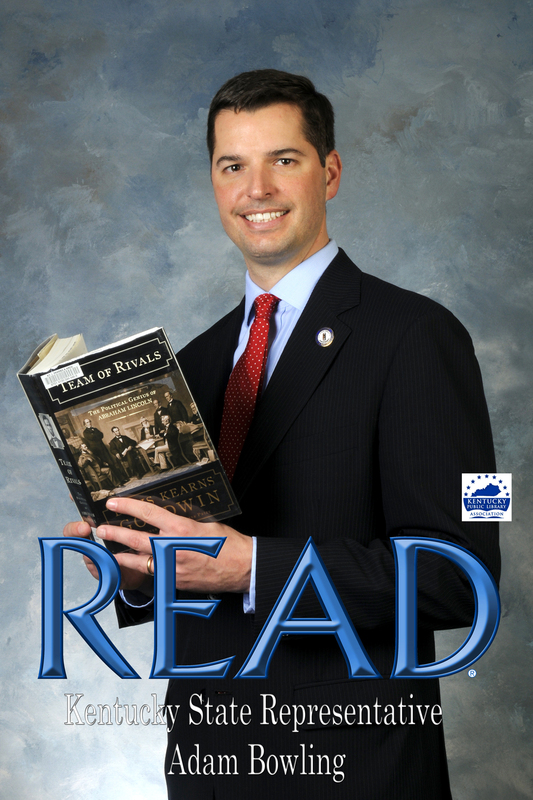 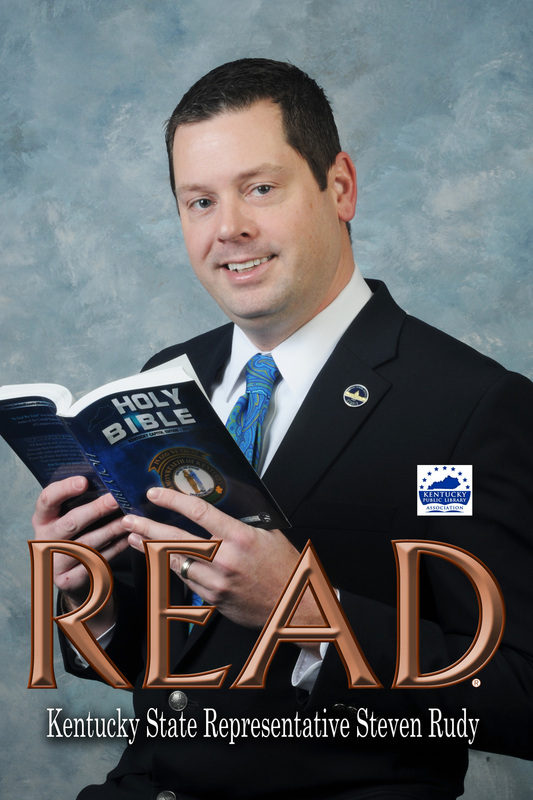 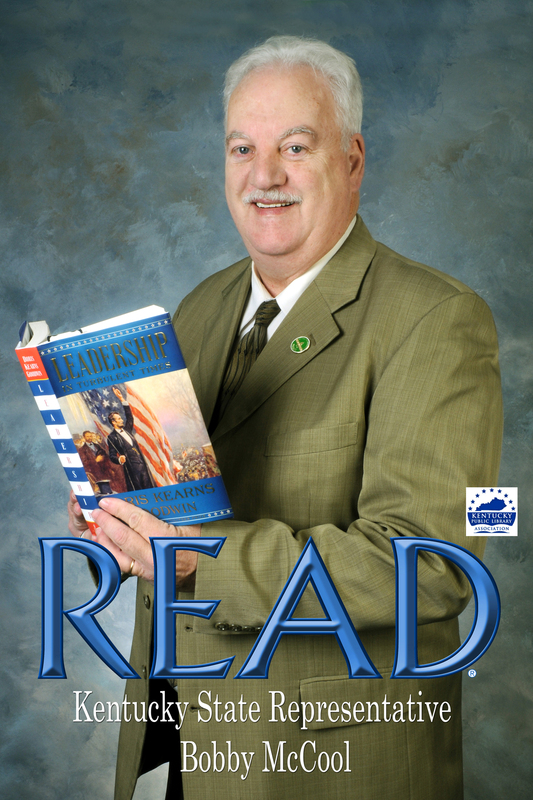 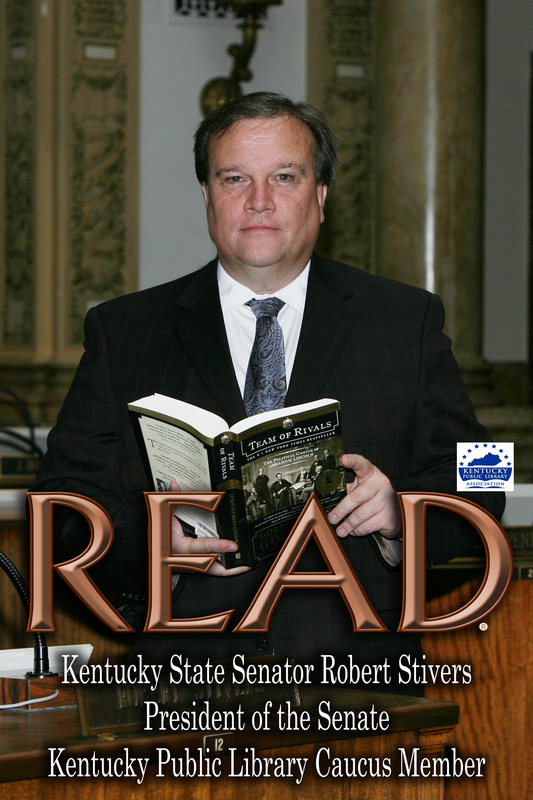 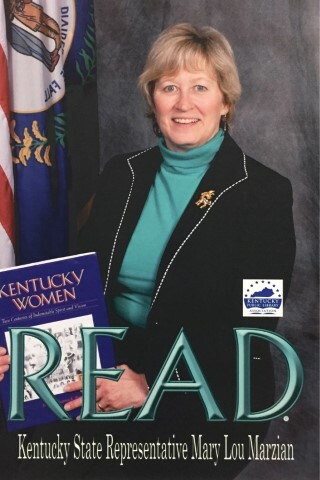 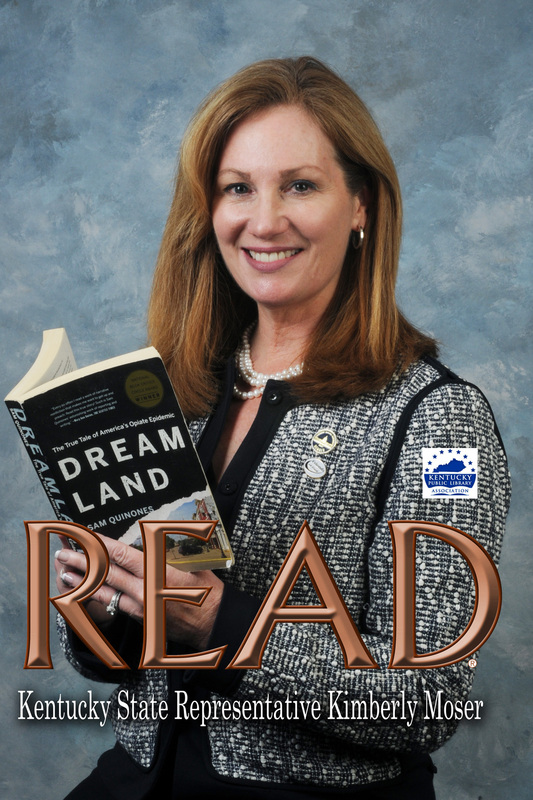 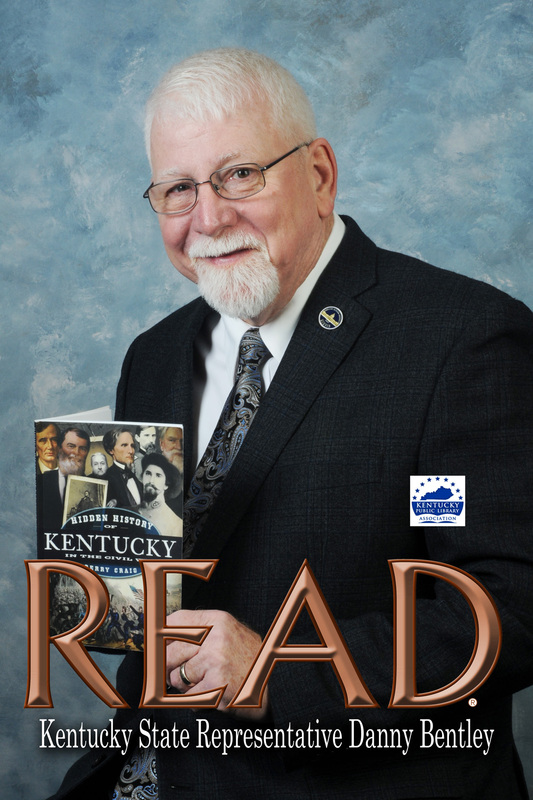 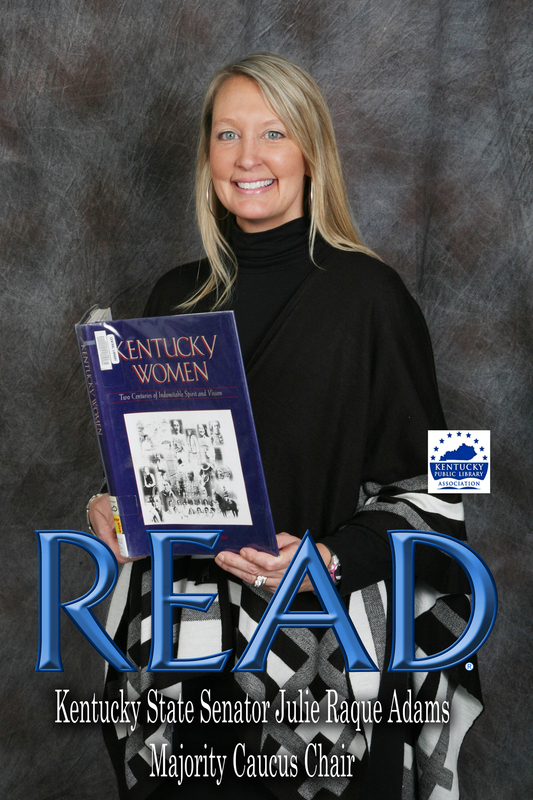 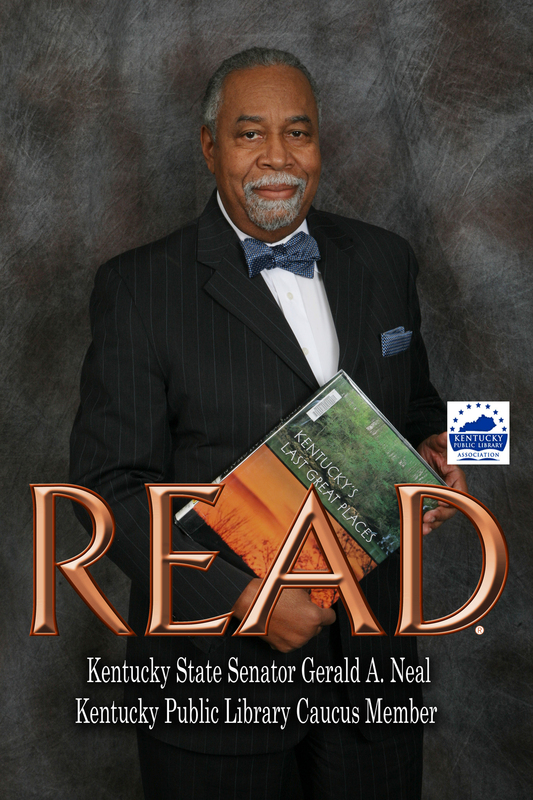 In 2008 the KPLA Advocacy Committee initiated the first READ Poster Project in Kentucky. 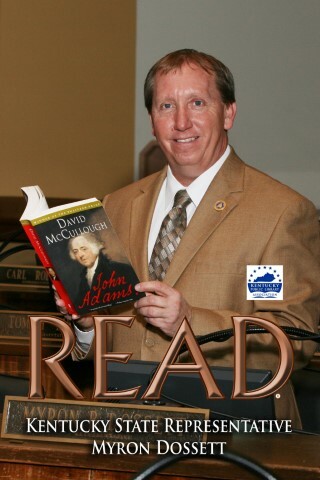 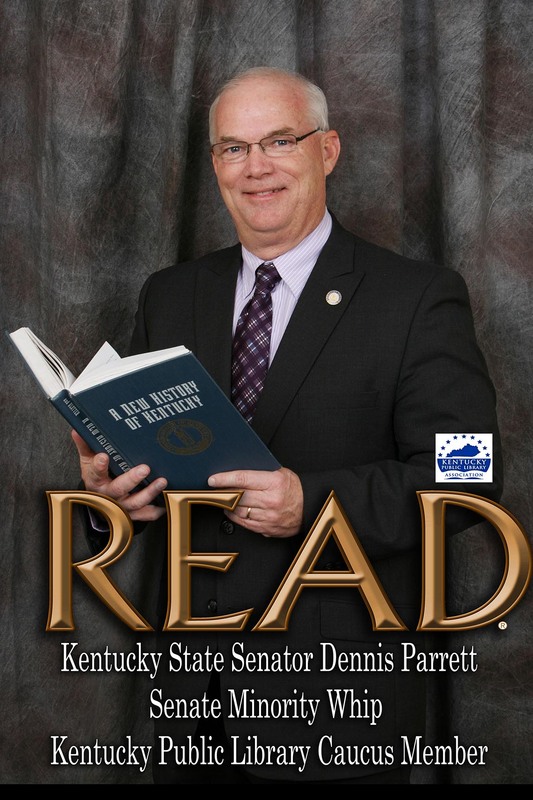 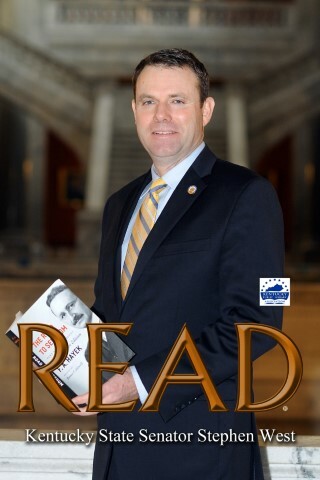 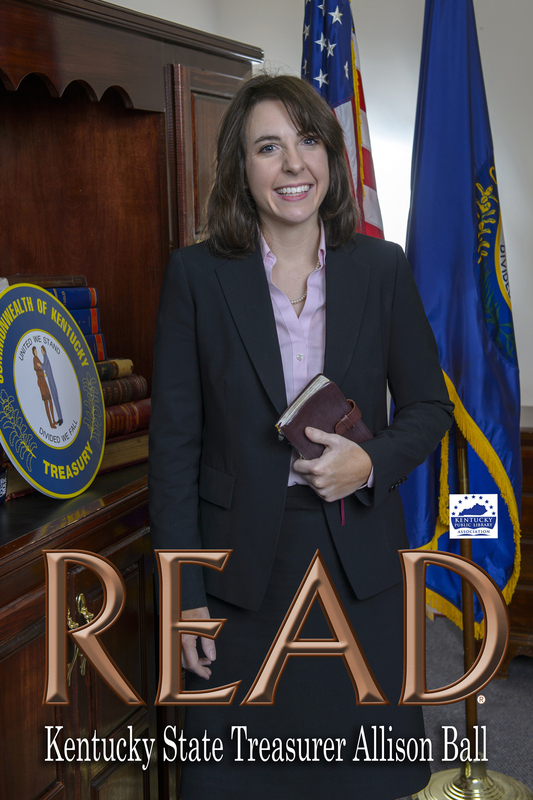 The Governor and First Lady, all of the state’s constitutional officers, the entire General Assembly and other notable Kentuckians have participated in this program in support of literacy and Kentucky's public libraries. Legislators' READ posters have hung in display in the tunnel between the State Capitol Building and the Capitol Annex, and READ posters are featured in public and school libraries across the Commonwealth.